By integrating data and models, predictions of engineering systems can be brought to a new level. Our tools and methods are especially well-suited for predictions of rare and failure events, e.g. for the efficient management of the reliability through monitoring and sensor data. Accurate predictive models help our clients in optimizing their strategies, products and the management of their systems, e.g. through predictive maintenance. The acquisition of data has become much easier, but it is often challenging for our clients to make optimal use of the data when these do not directly include the quantities of interest. 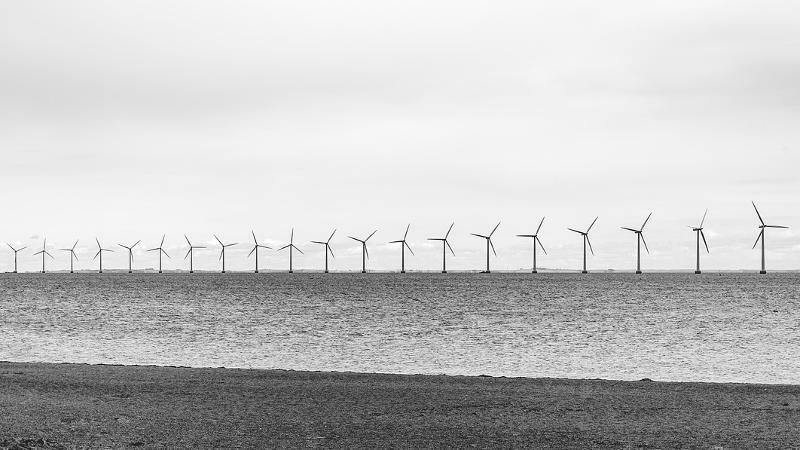 For example, an offshore wind farm operator wants to use data to predict failures of turbines. In the order of 108 data points were collected thus far, but these include only two actual failure events. Our strength is to help the clients by combining state-of-the-art machine learning techniques with process-based models, to enable accurate predictions even in such cases. We also provide a set of sensitivity analyses, which allow clients to better understand the performance of their systems and the relevant factors affecting it.